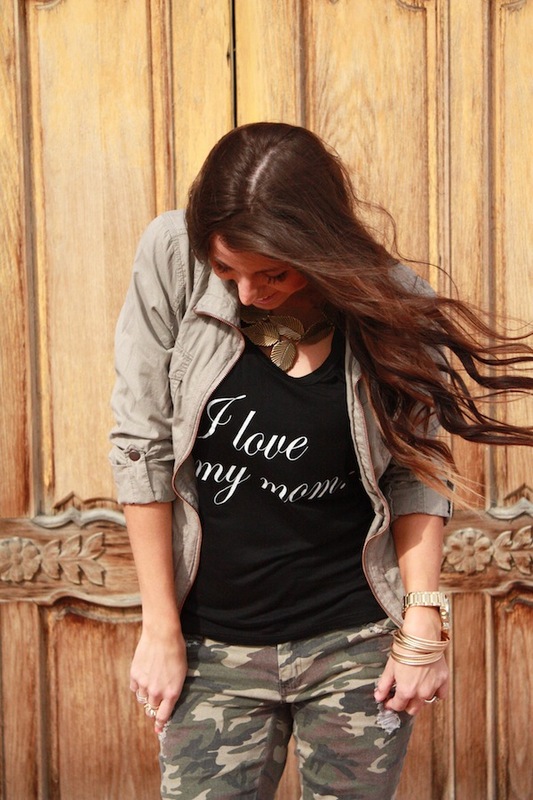 Robyn Vilate: i love my mom. i'm not sure if i'm technically considered a "mom" yet, but i already feel like i've have a small glimpse of how special it is to be considered a "mom" and can't wait to have a little one call me that special word! i hope all you mothers have the best mother's day and those of you who have mom's make sure they have one as well! Adorable! I consider you a mommy so happy Mother's Day!!! Absolutely stunning! Love, love your fashion. 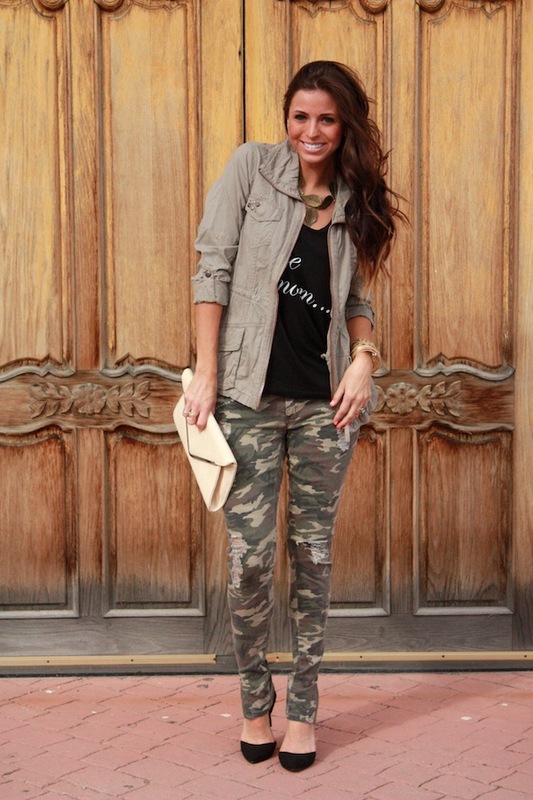 so obsessed with camo and loving those heels!